A Lifetime of Beauty is a story about how to be your best self, while standing strong in the face of body image challenges, bullying and peer group pressure. A Lifetime of Beauty is a story for parents to share with their children about what it takes to live happily in the world. A Prayer for Every Child is a celebration of the spirit of children, and a wonderful reminder of the value of differences and the individual gifts that every child brings to our world. A Prayer for Every Child is told with black and white portraits of children from every corner of the globe. 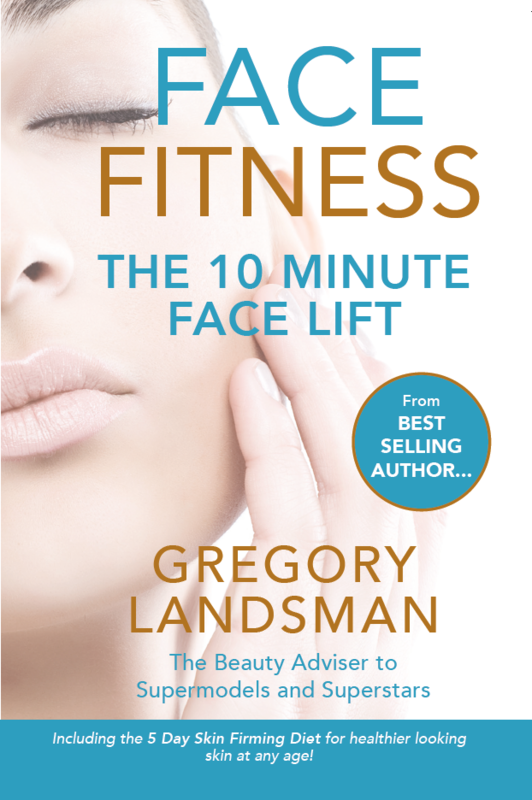 Shows us how to take 10 years off the face in just 10 minutes – FACE FITNESS is the answer to getting the same results as a surgical face lift 100% naturally at no cost! Shows us that some of the most powerful anti-ageing products can be found in the kitchen. A complete skincare manual packed with simple DIY secrets to beauty and great skin. 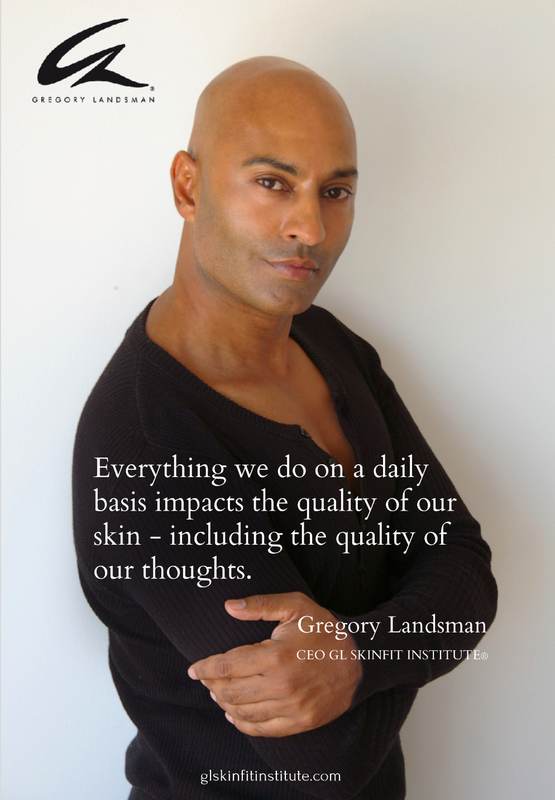 Gregory Landsman’s TV show Face Lifting Food is based on his best selling book FACE FOOD, showing us how to cook our way to tighter, brighter, younger looking skin. 15 skin boosting benefits in 1 fast acting high performance spray to help you restore healthy, younger looking skin! Scientifically formulated to deliver powerful anti-aging benefits with a concentration of skin boosting vitamins that help firm, hydrate and boost skin health in just 5 days. GL Tattoo Anti-Fade Treatment is an ‘active’ formula designed to maintain the colour, power and definition of a new tattoo, brightening and rejuvenating those that has faded over time. GL Lip Line Treatment has a powerful anti-ageing, anti-oxidant formula that helps reduce lip lines, increase skin elasticity and prevent lip lines from forming around the mouth. GL Intensive Lip Mask Treatment has an anti-ageing action which helps reduce lip lines while hydrating, protecting, smoothing and strengthening the skin on and around the mouth. GL LVC FACE FIRMING TREATMENTS are concentrated formulas that provide intense hydration, replenishing the skins lipids with active skin-building vitamins and minerals. A fast absorbing, potent formula, enriched with powerful antioxidants, vitamins and minerals that supports skin to look stronger and healthier from the very first time it is used. 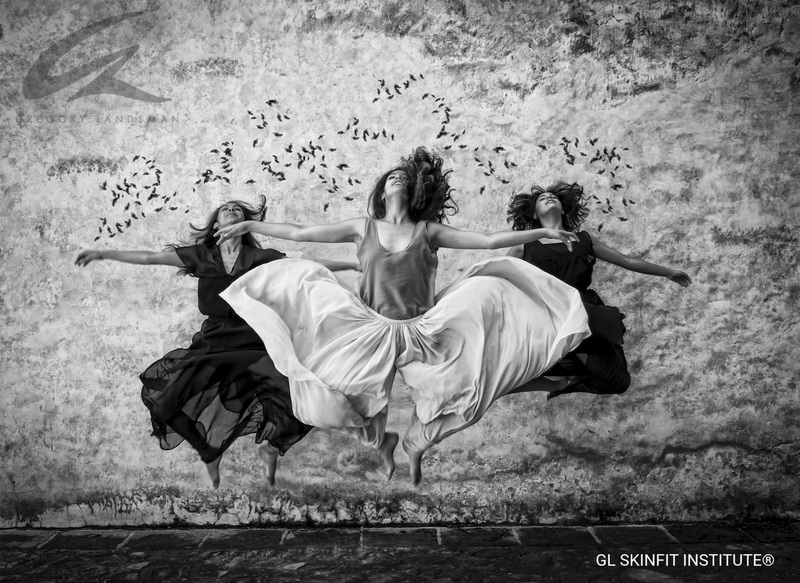 GL SKINFIT INSTITUTE Treatment Rooms in Geneva and Saint Gervais.